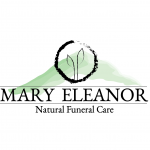 eziFunerals is an affordable, secure, online end of life planning service that allows you to create an Advance Funeral Plan online. Death is a subject that most of us don’t want to talk about and yet it is inevitable for all of us. We tend to avoid the topic as much as possible but talking about it with family and friends or taking the time to plan your funeral ahead could save us all from a lot of trouble. Although there is increased awareness for advance care plans, funeral planning is often ignored, and can lead to unnecessary grief for family members who need to make all the arrangements, after our death. 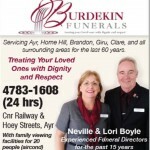 Why should you should plan your funeral in advance? 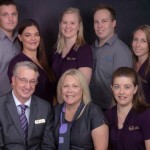 Planning your funeral wishes in advance is easy! 2. 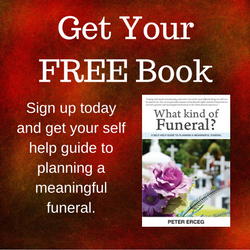 Select the Plan A Funeral menu option and follow the steps provided in each section. “Details of Person Making Arrangements” allows you to record details your family will need for official records. “Details of Committal” allows you to record how you would like to be put to rest. 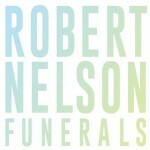 “Details of the Funeral” allows you to record your wishes regarding your funeral. 3. Save or submit your personalised funeral for a no obligation and itemised quote from funeral directors. 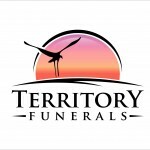 Once your funeral plan is created, you can store it online, share it with your family, download it, and use it to compare funeral prices from multiple funeral homes in your area before selecting a funeral director that’s right for you and your family. Donating your organs after your death is a very personal decision but you should discuss it with your family and friends so they are aware of your wishes. You can then register on an Australian organ donor registry. Is outlining your funeral wishes in your Will good enough? No. Although people often include a paragraph about their funeral in their will, it may not be a good place to specify how you would like your funeral to be conducted. Another problem of specifying your funeral in a will is that too often, it is not reviewed until after the funeral service takes place, resulting in the deceased’s funeral wishes never being taken into account.